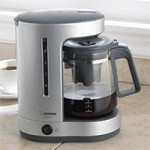 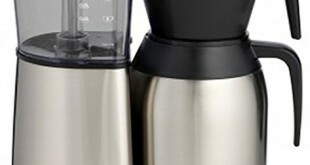 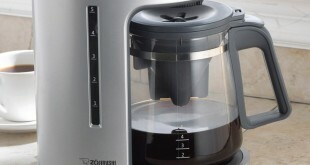 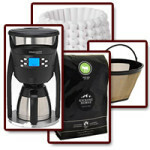 What is the Best Coffee Maker Under $100? 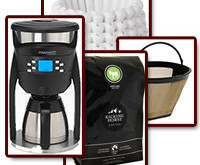 Whether you’re into delicious, flavored pre-ground coffee or high-end, specialty coffee beans, high end coffee makers make all the difference in getting the perfect brew. 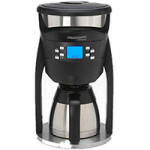 There are a lot of questions that may jumble around in your head as you try to make a decision on which high end coffee maker you want to purchase. 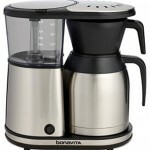 Technivorm vs. Bonavita: Who’s the Winner? 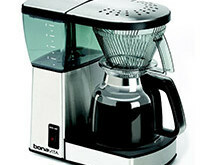 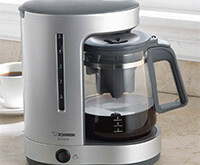 In this Technivorm vs. Bonavita battle, we place the Technivorm Moccamaster KBT 10-Cup Coffee Brewer versus the Bonavita BV1900TS. 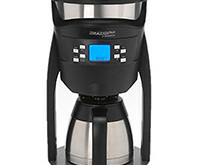 Even if you’re not in the market for a new drip coffee maker right now, with all likelihood you either know someone who is, or you will be again sometime in the future. 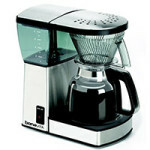 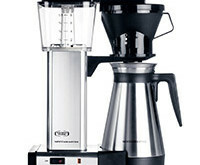 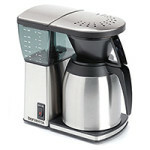 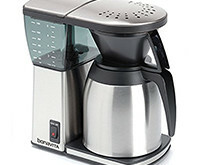 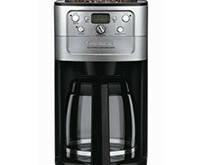 The best days are those that incorporate the best coffee maker with grinder that money can buy. 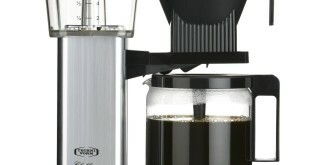 Most working adults are intimately (and apprehensively) familiar with the normal daily grind. 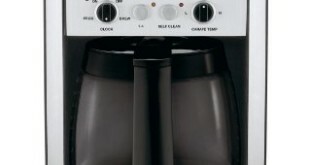 You get up in the morning, go to work, and come home.